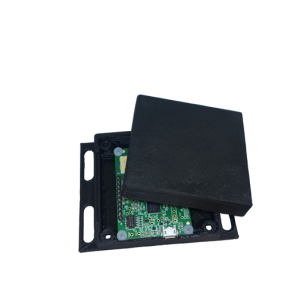 The 3D printed enclosure provides protection for the OPS241 and can be easily mounted on drones, robots, or other structures. 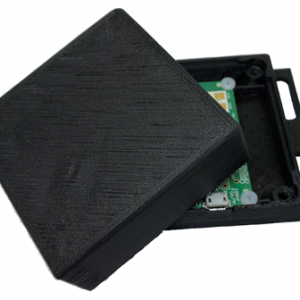 The 3D printed enclosure provides protection for the OPS241. 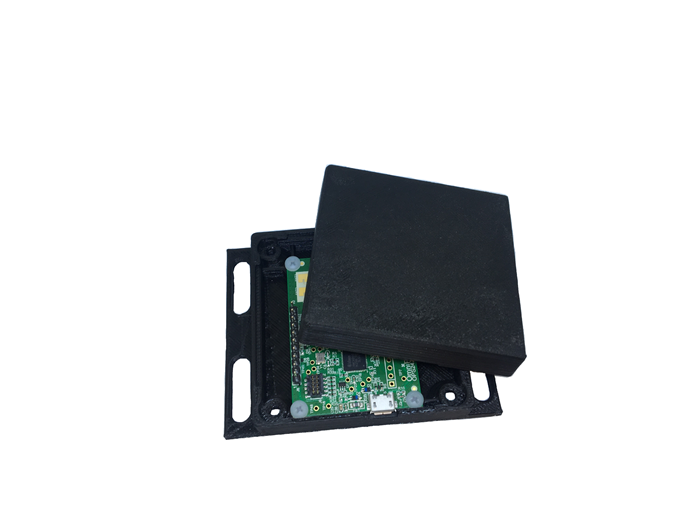 The lightweight enclosure can be easily mounted on drones, robots, or other structures.